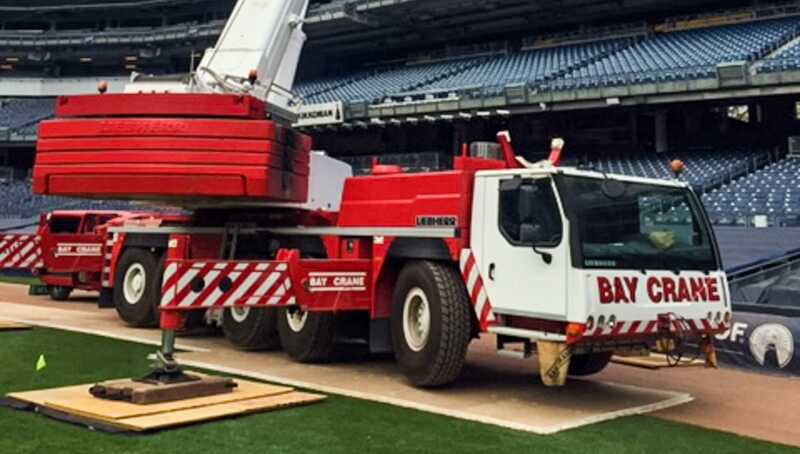 When it comes to teams, New York has some of the best around. 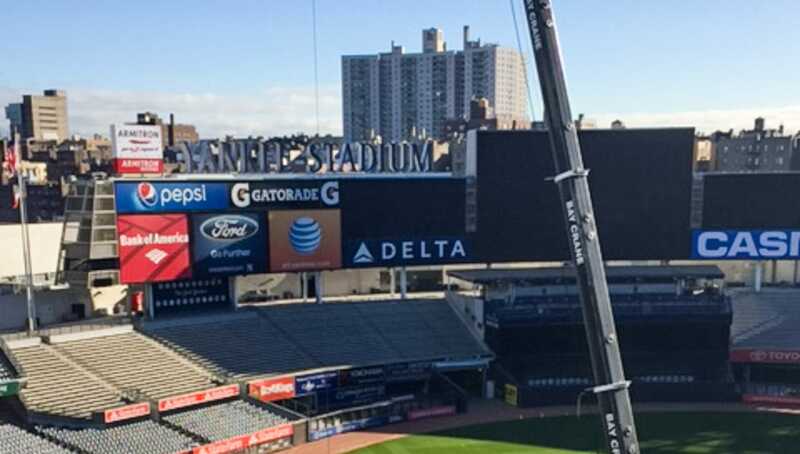 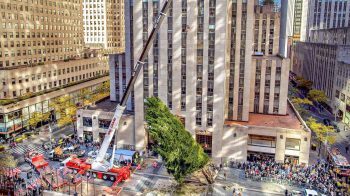 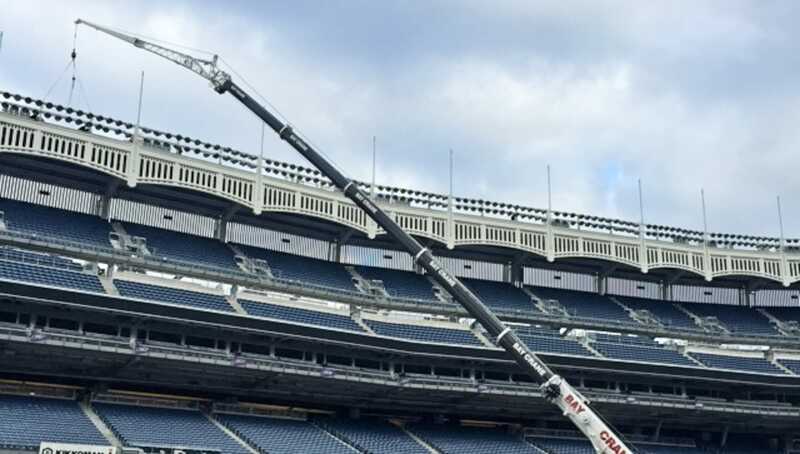 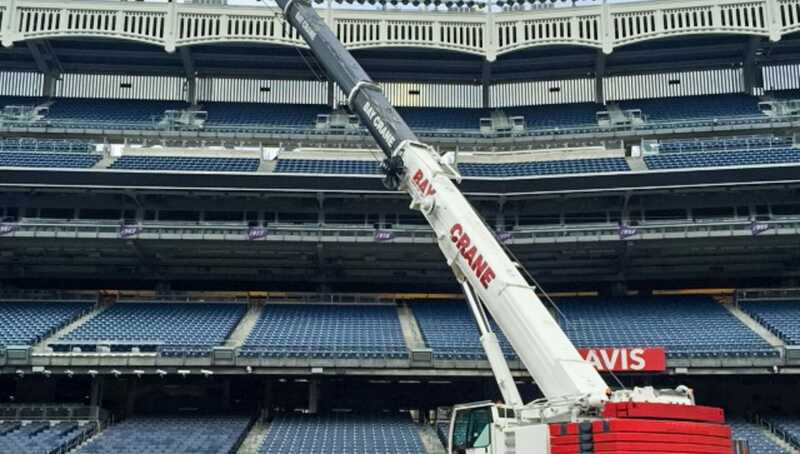 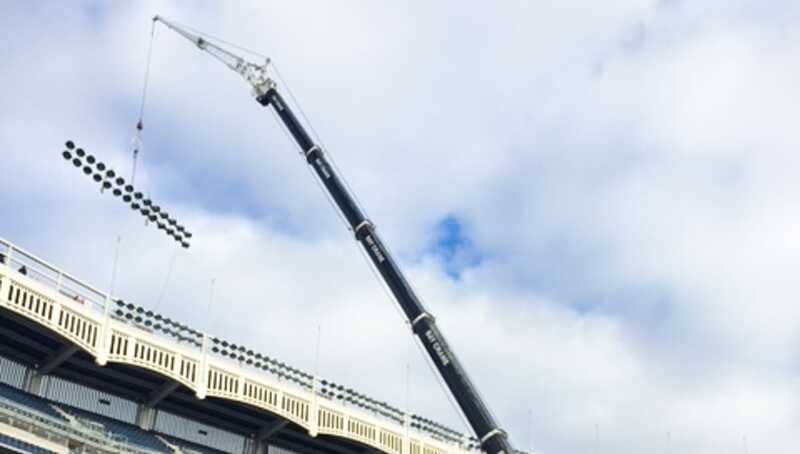 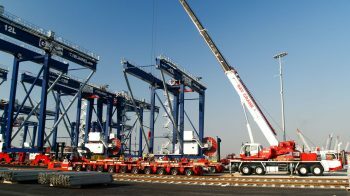 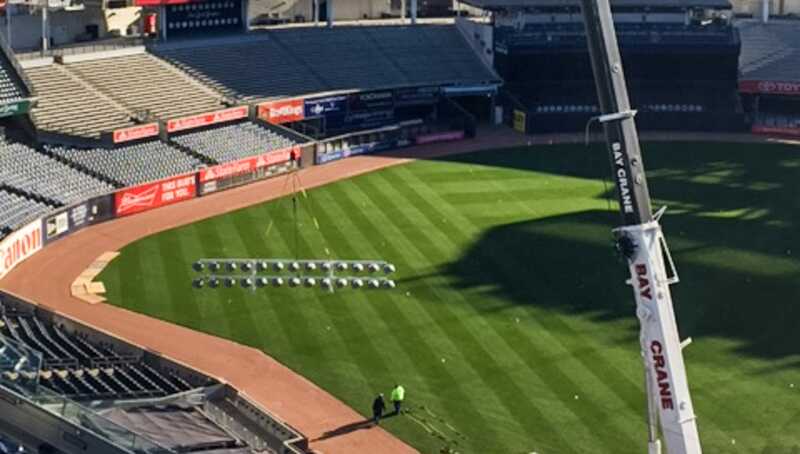 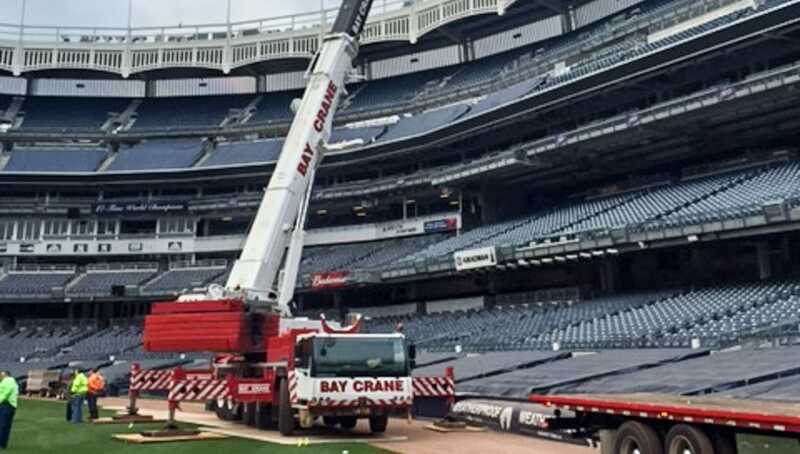 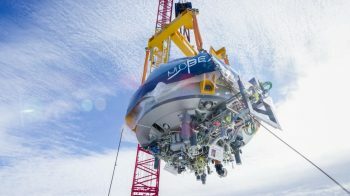 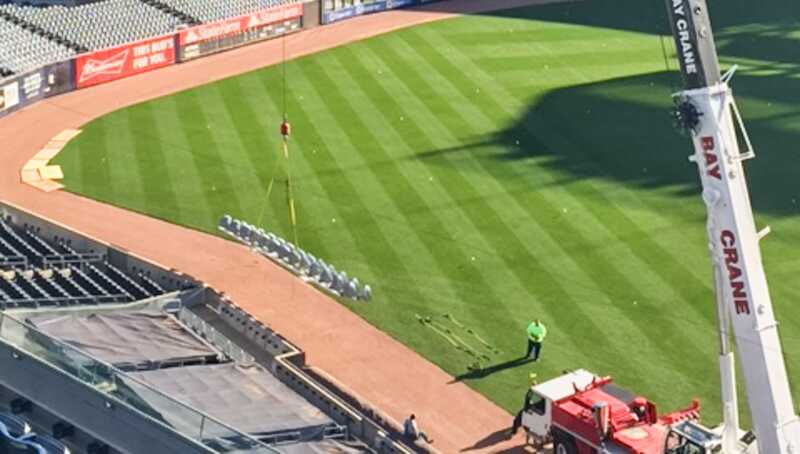 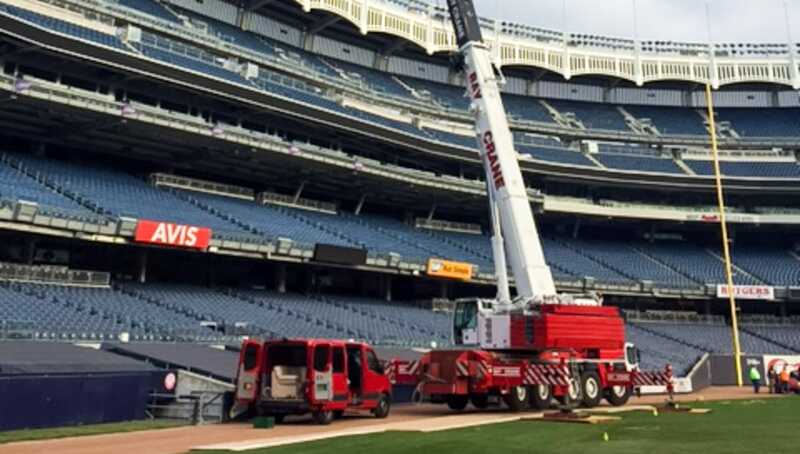 Our Bay team is always honored when the New York Yankees contact us with any of their heavy lift needs. 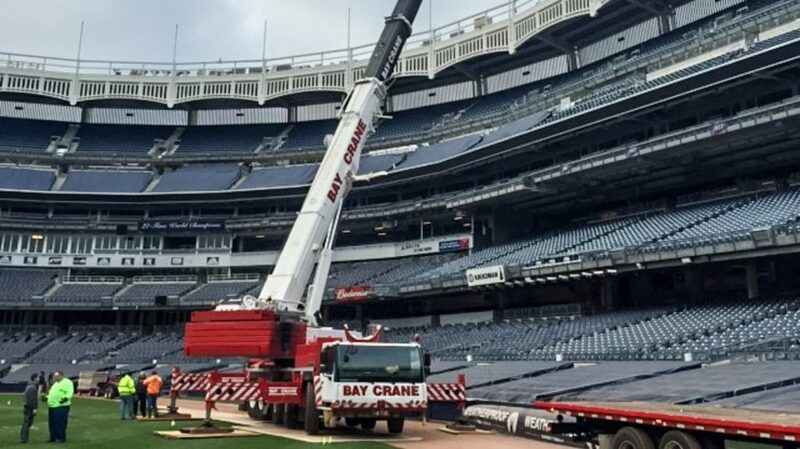 From inside the stadium to outside the stadium, it’s up to both teams to bring the best game to the field so the job gets done safely and with no fouls.